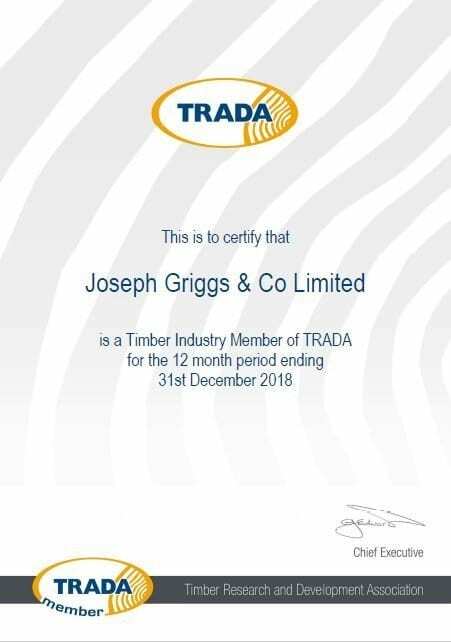 Griggs Timber is committed to sourcing, promoting and supplying timber from legal sources, and to supplying timber which has been certified as responsibly managed. 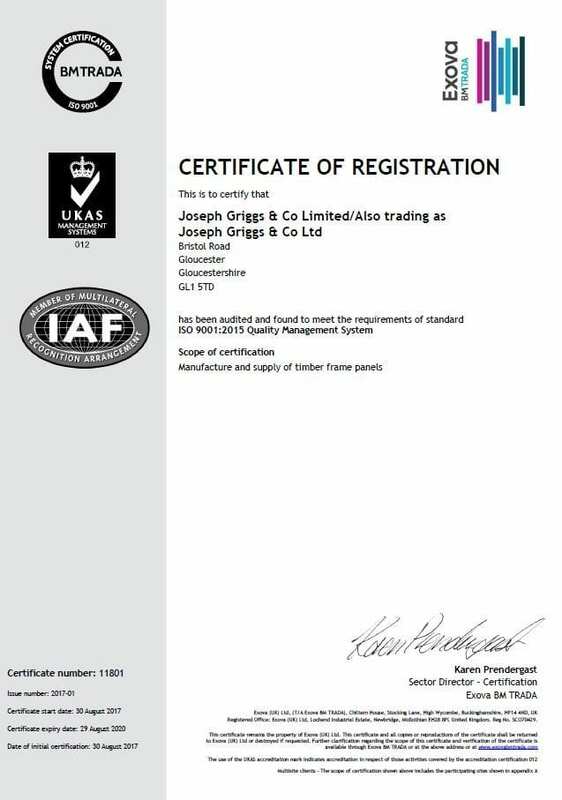 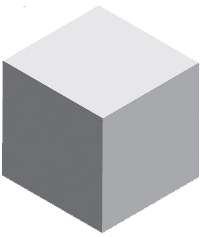 We carry out a risk assessment on all our suppliers, as well as subjecting ourselves to an annual third party audit of our own processes and procedures. 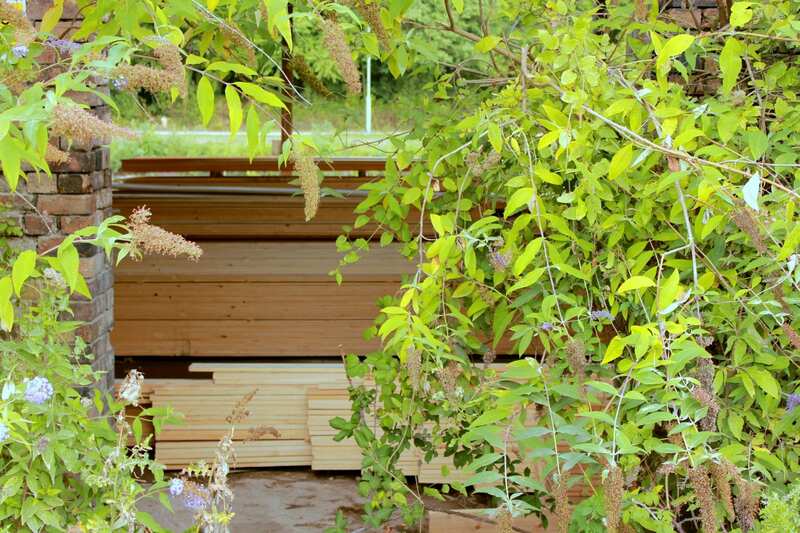 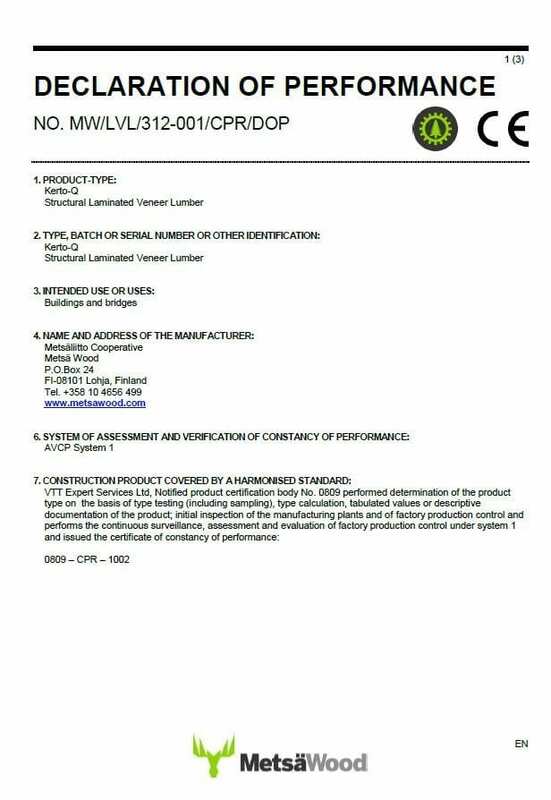 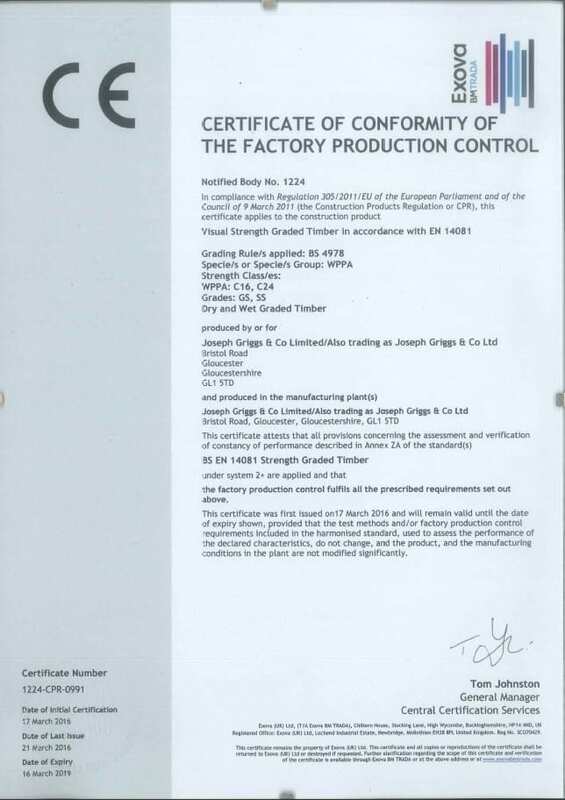 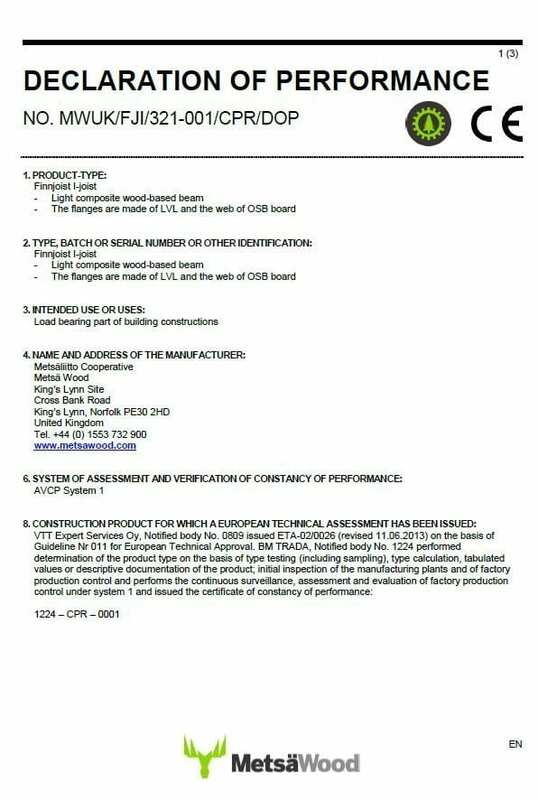 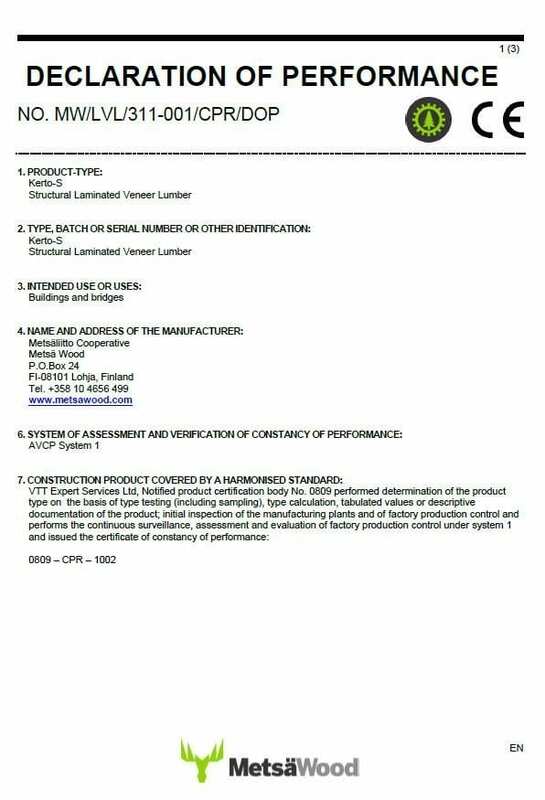 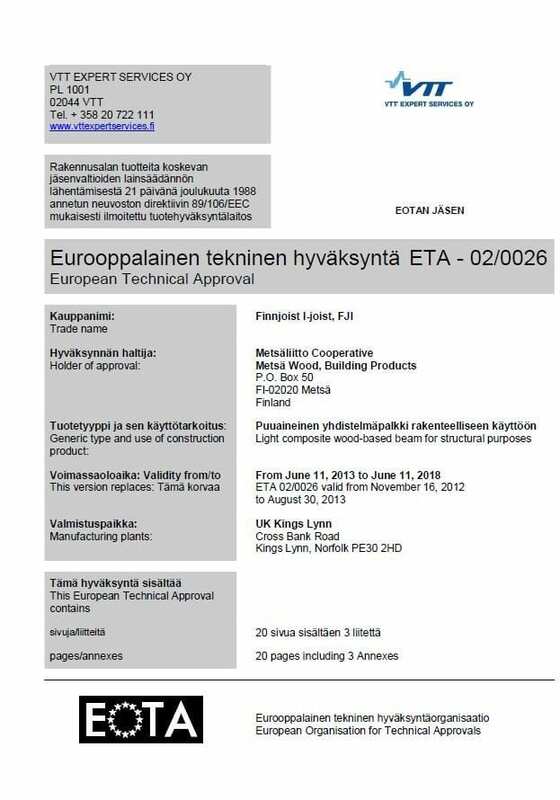 Customers should note that we can provide third party certified legal timber across most of our product range. 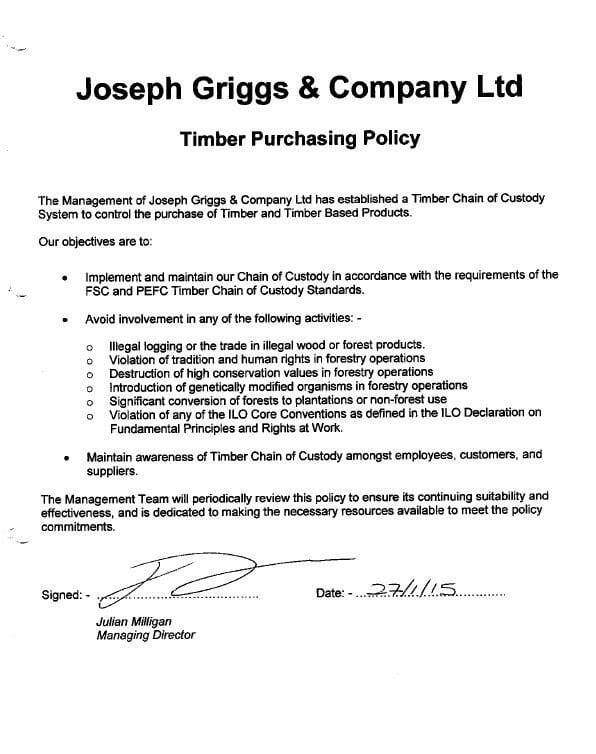 However, it is essential that requirements are made clear at the time of order so that chain of custody conditions are met. 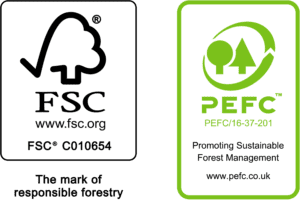 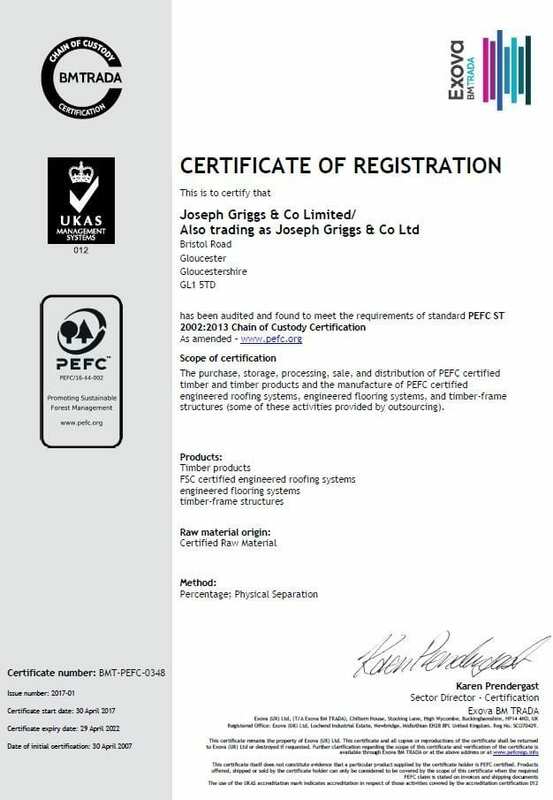 We have both FSC and PEFC certification, and our purchases are made using a clearly defined and documented system. 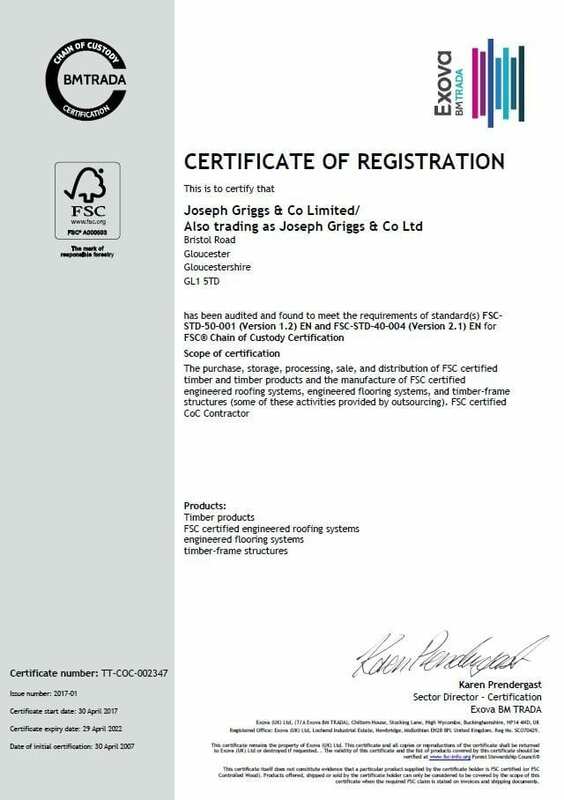 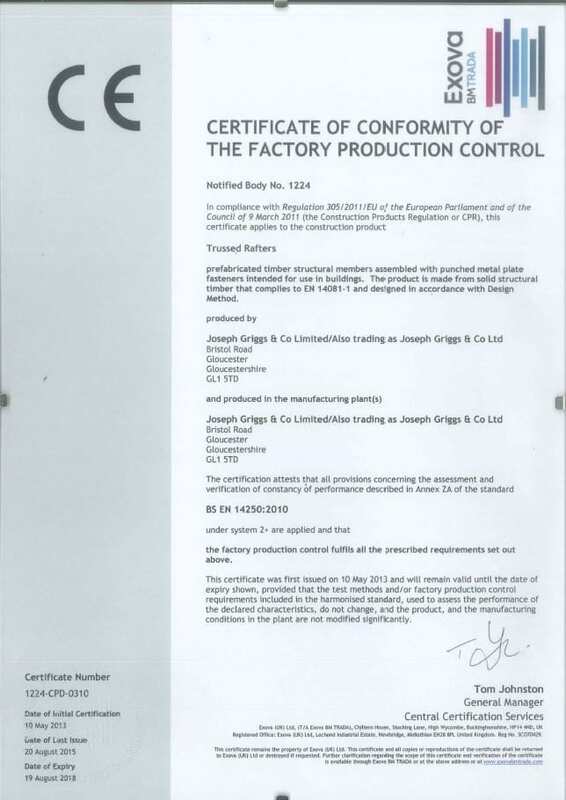 Copies of our certificates can be downloaded from this website.